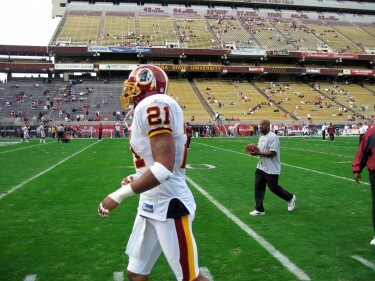 Nearly two months away from the seventh anniversary of the tragic death of a Hurricanes legend, and still all these years later, people have so many questions about Sean Taylor. Legions of fans will have that sparkle in their eyes whenever they think of #26 in his Canes uniform and #21 in his Washington Redskins uniform. They’ll remember his speed and tremendous, hard-hitting power. On Friday night, the nation will once again pause to reflect on Taylor’s career as he is profiled in the NFL Network’s “A Football Life” series. The Redskins teammates featured in Taylor’s posthumous biography who help shed light on the man on and off the field include Ryan Clark, Chris Cooley, Santana Moss, Ed Reed, Kellen Winslow Jr. and Clinton Portis. Portis also played with Taylor on the Hurricanes 2001 National Championship team. Hurricanes brethren Ed Reed and Kellen Winslow Jr. are also featured interviews. Taylor and Winslow were two of four true freshmen to see game action in that dominating 2001 season. Taylor’s junior season of 2003 may be one of the finest a Hurricane has ever played. He set a school record with three pick-sixes in a single season and had 77 tackles (57 of which were solo). Taylor was a first team All-American, Big East Defensive Player of the Year and a Jim Thorpe Award finalist, an award given to the best defensive back in college football every season. His off-the-field life and personality will be a huge focus of the documentary, which discusses Taylor moving in with his father at age 10, not attending the NFL Draft (he was picked fifth overall by the Redskins in 2004), and leaving the NFL Rookie Symposium early. It also goes into his distant connection with the media and, ultimately, his brutally tragic murder in 2007. 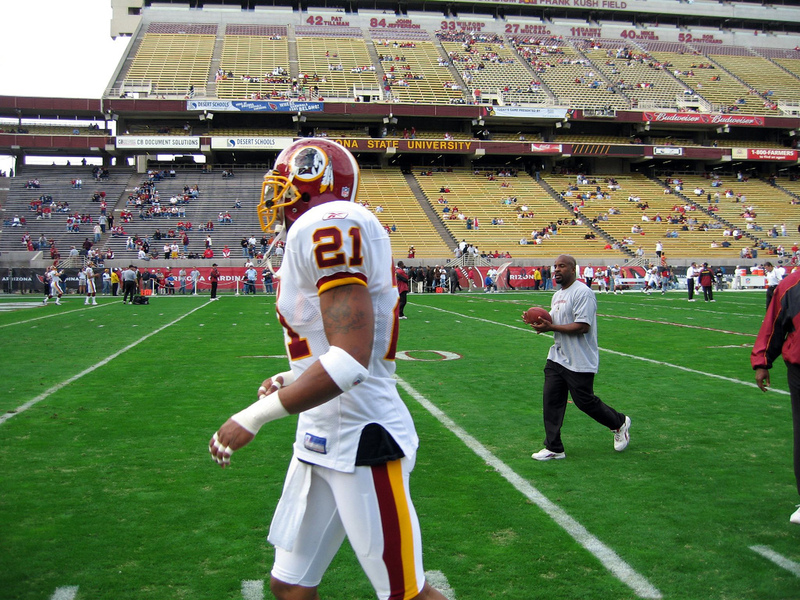 In just 24 years of life, Sean Taylor did leave the public with a lot of questions, but in Canes, Redskins and yes, football fans’ eyes, he may have been one of the greatest safeties to ever play the game. Sean Taylor: A Football Life premieres Friday at 9 p.m. on NFL Network.